Khloe Kardashian’s Secret Weightloss Weapon is…. OMG. After seeing hot new photos of Khloe Kardashian in a thigh-baring blue dress, it’s obvious that whatever weight loss plan she’s following is continuing to work wonders for her figure. As it turns out, it looks as though Khloe has been using a secret weapon of sorts to help her shed more pounds, and it’s something most of us already have in our own kitchens. Yep. Lemon water. Who knew it could be that easy to add an extra element of healthy into our daily routines? 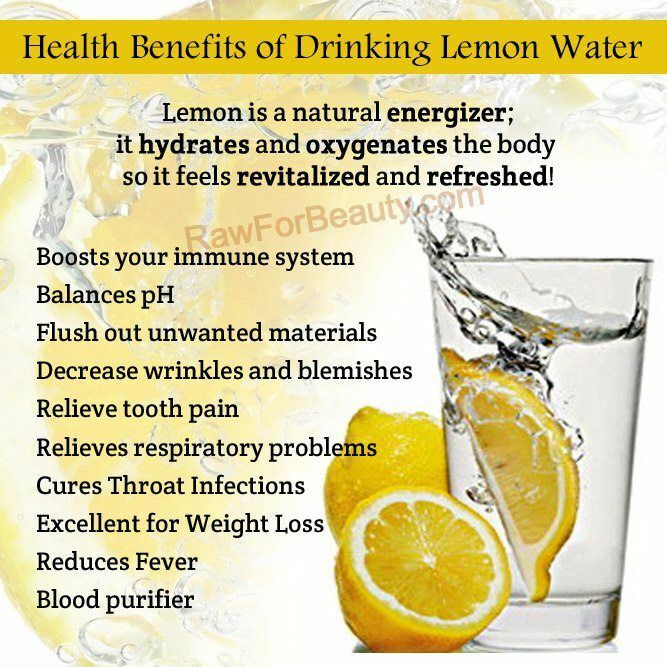 And while you may have already been aware that lemon water helps flush out toxins, some of the other benefits listed are definitely an added bonus. Let’s be honest — any little thing that aids with weight loss is worth trying for sure. But I wonder if the “decreases wrinkles and blemishes” thing is really true? Huh. Khloe’s skin is pretty flawless, so maybe sucking back glass after glass of this stuff is behind her glowing complexion? Nah, you’re right. She has to have other tricks up her sleeve that she isn’t quite as willing to share. Have you ever tried drinking lemon water for weight loss?